Photo by Char Marrazzo * From left to right, Jack’s Overhead Doors employees David Hernandez, Cory Wilson, Steve Salcedo, Rod Spence, and Nathan Spence. Over the years, some of Silicon Valley’s best enterprises have been born in garages. While tech giants like Apple and Hewlett Packard might come to mind, there’s another longstanding business that had its humble beginning in a garage . . . Jack’s Overhead Doors here in Gilroy. In August of 1973, Jack Spence saw that he could fill a need by providing honest, quality service to customers seeking residential, commercial, and industrial doors for their properties. So, he took to building doors in his own garage in the evenings and selling and installing them during the day. Now 45 years and three generations later, Jack’s Overhead Doors remains a trusted source for overhead door needs. And they give free estimates, too. 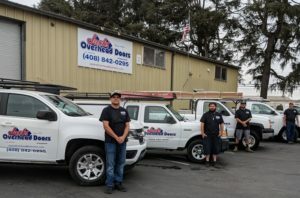 The family behind Jack’s Overhead Doors makes it a priority to educate customers on options regarding size, and quality, to get an idea of what their customers truly want. Shelly’s brother, Rod Spence, and nephew, Nathan Spence, run all the commercial and industrial installation of doors and commercial services. So, whether your job is large or small, you’ll be sure to find something that suits your style as well as your budget. And they have one of the only showrooms in this area. Another thing that sets Jack’s Overhead Doors apart from other companies is their ethics. 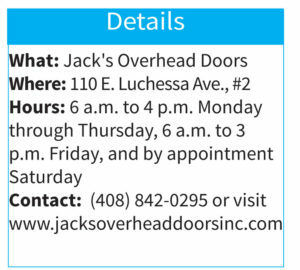 Where other companies might be eager to make a quick buck by selling unnecessary items or services, Jack’s Overhead Doors is happy to save their customers some money if a door or opener only needs servicing instead of being replaced. In fact, many people are surprised to learn that the life span of most doors is at least 20 years, maybe even 30, if they’ve been maintained and well cared for. This is critical because it’s estimated that a quality garage door yields a 98 percent return investment when it comes to selling a home. In addition to good service and quality products, there’s an emphasis on safety and security. After all, you trust your garage door to provide a barrier that protects your family and your possessions. Leave it to a family business full of knowledgeable professionals to understand the importance of that. 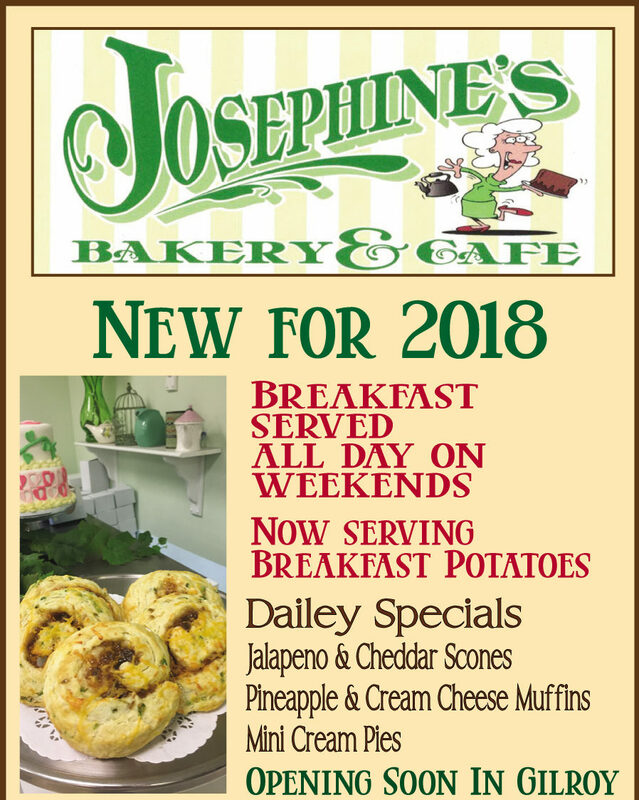 All that attention to good customer service has paid off over the past 45 years for Jack Spence and his family. Their company’s reputation speaks for itself, but they’ve also got a five-star rating on Yelp, and they’ve had an A+ rating for more than 40 years with Better Business Bureau. 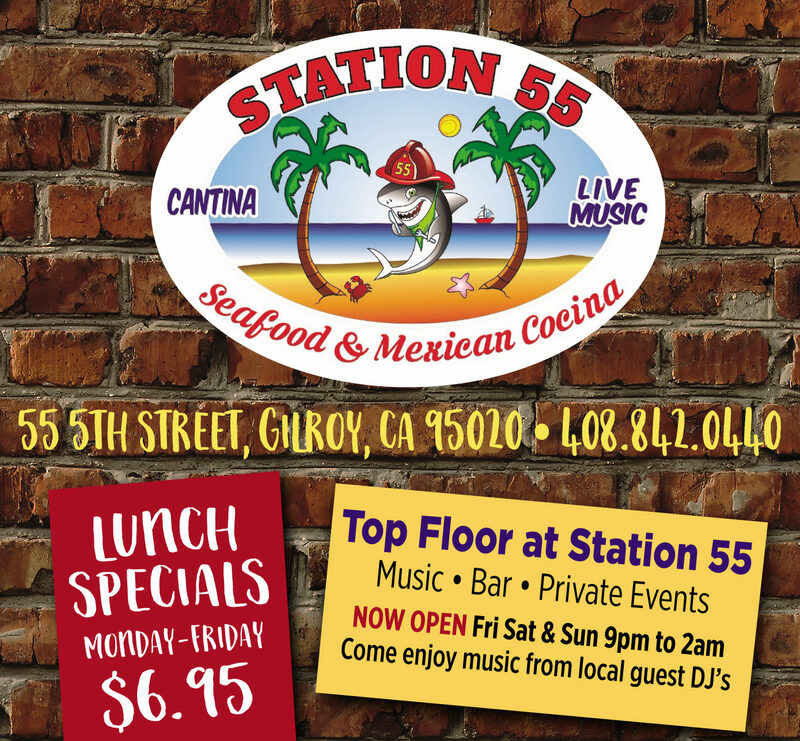 Their service area includes Gilroy, Morgan Hill, South San Jose, Hollister, Salinas, Monterey, Carmel, Pacific Grove, Watsonville, Aptos, and Santa Cruz.